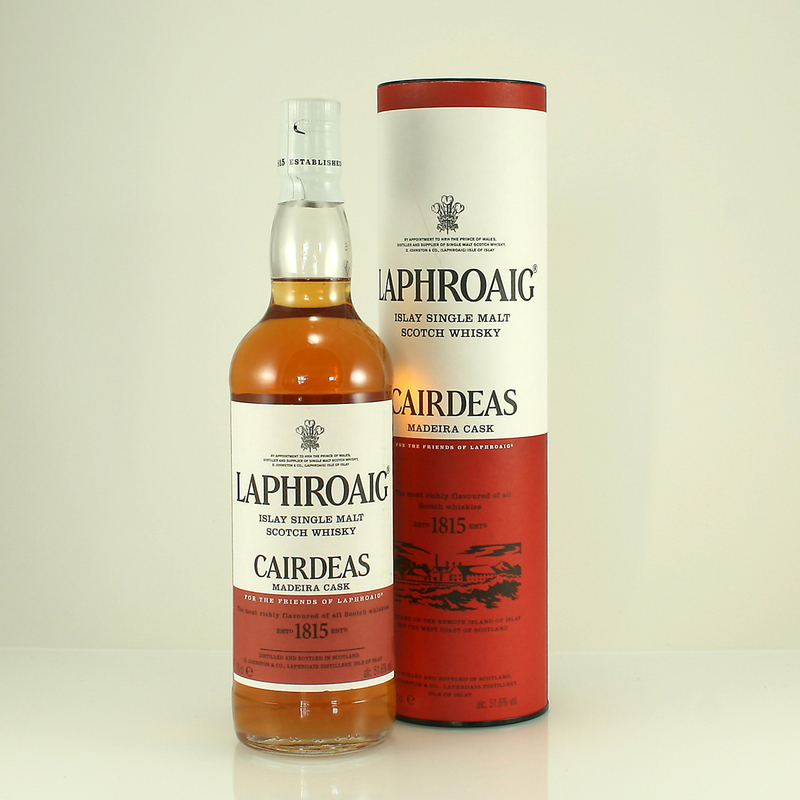 Young and beautiful, mouthwatering - perfectly balance of fruit, malt, sweetness amongst the glowing embers of the peat. 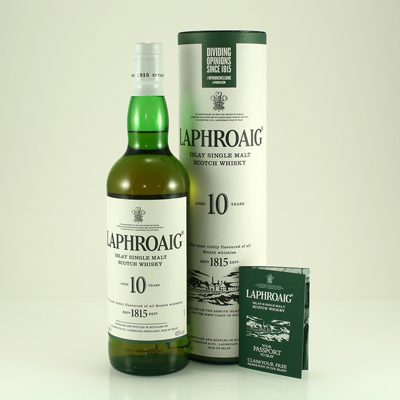 Outstanding malt whisky - We loves yah Laphroaig! Note on the label "UN-CHILL FILTERED" just to remind us that someone, somewhere out there has been listening! 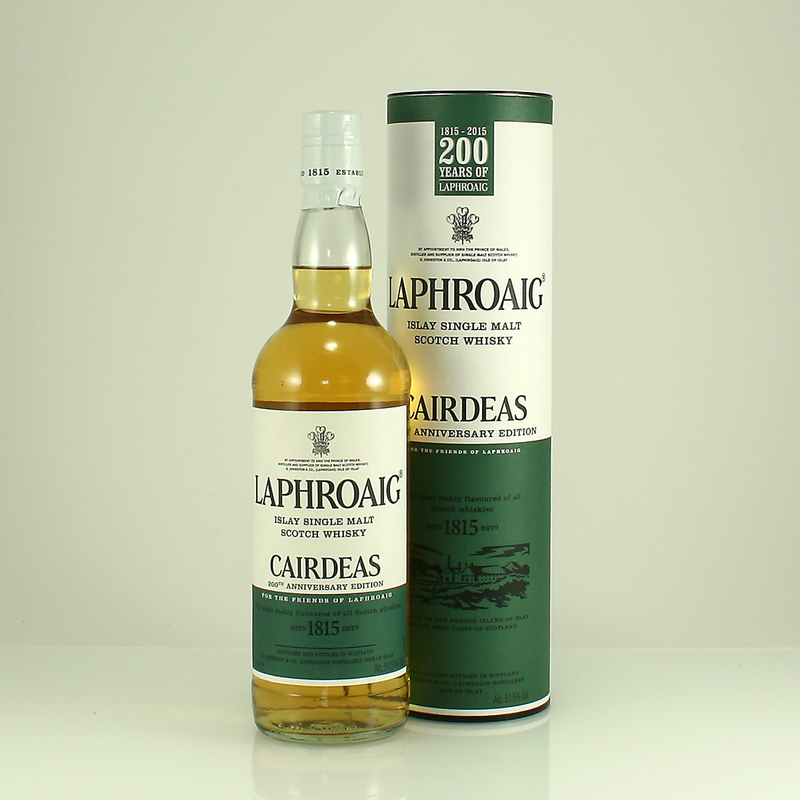 Special 200th anniversary edition, bottled 2015. Distilled using only floor malted barley, and matured for around 12 years in bourbon casks. 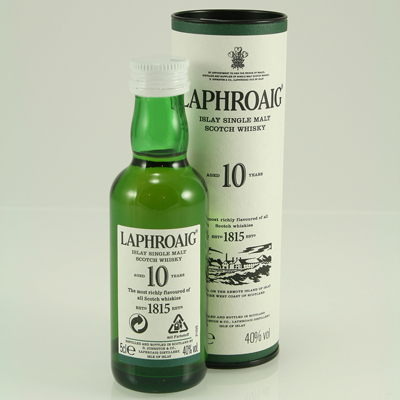 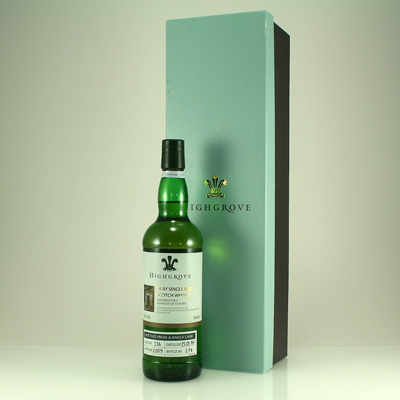 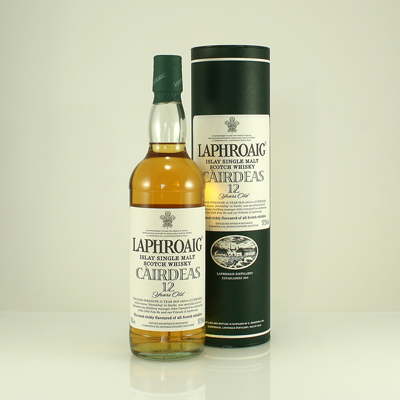 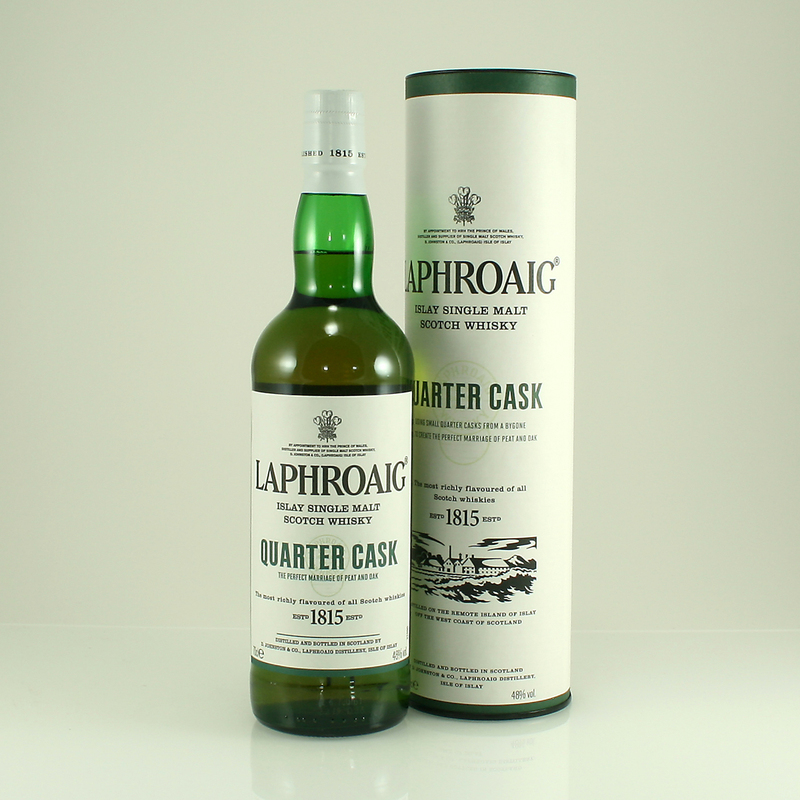 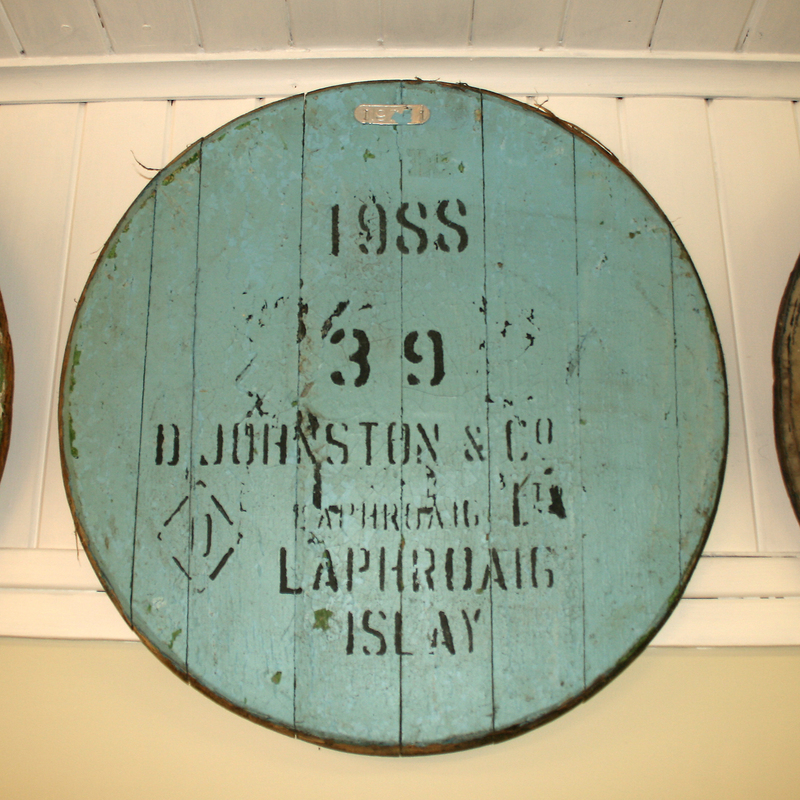 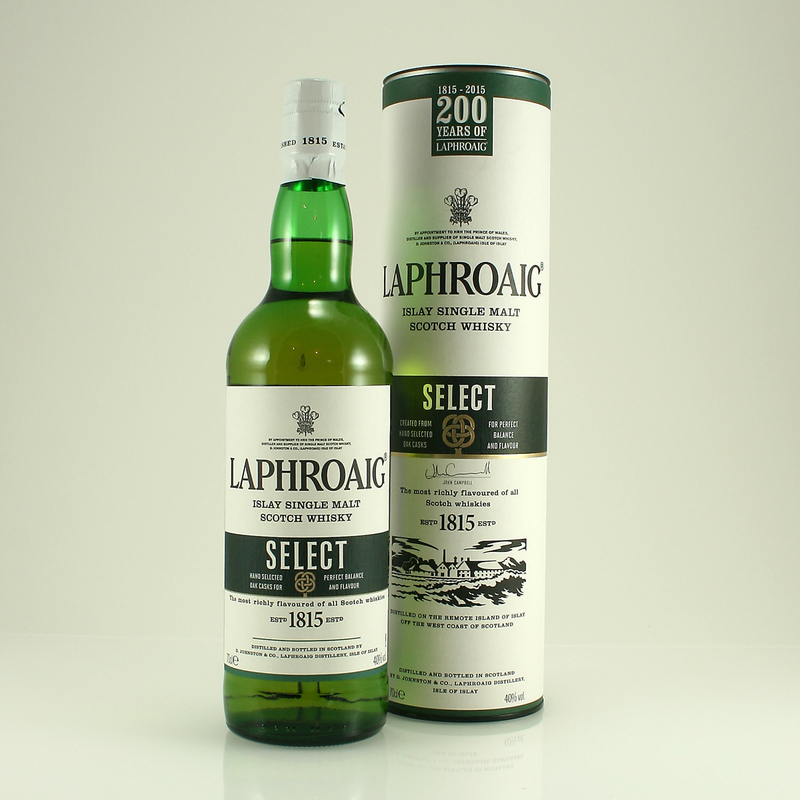 This bottling celebrates 18 years of the Friends of Laphroaig programme. 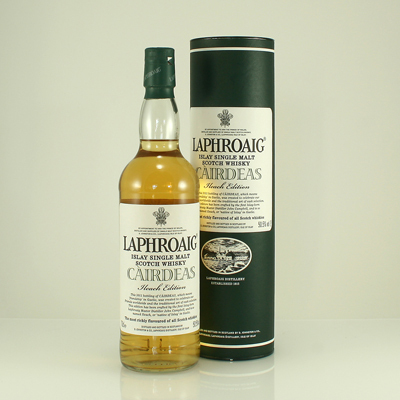 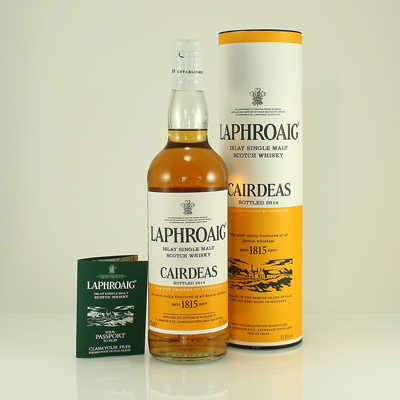 Combination of the original liquid first used to create Cairdeas, complimented with newer Laphroaig matured fully in quater casks. Created in celebration of Feis Ile 2009. 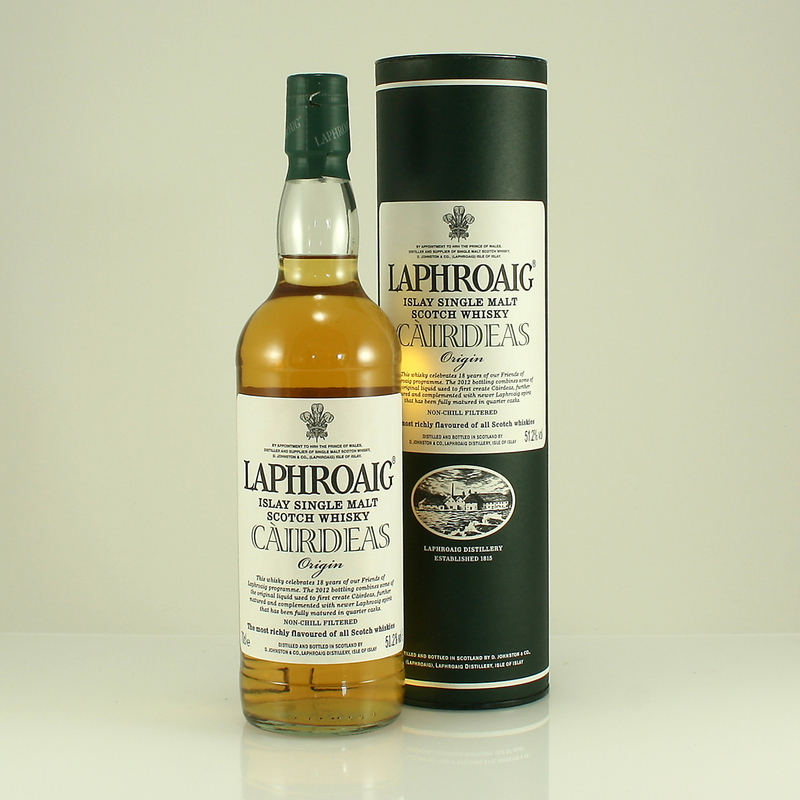 This edition was created to celebrate Laphroaig friends around the world. 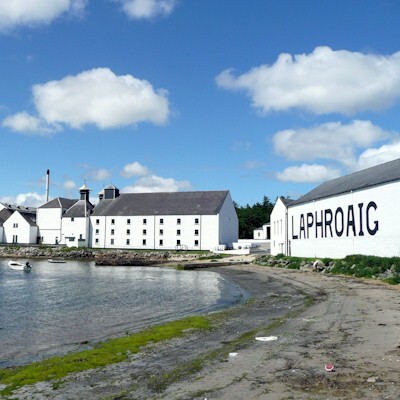 Crafted by the first Islay-born Laphroaig Master Distiller John Campbell, therefore takes the name Ileach whichg means native of Islay in Gaelic. 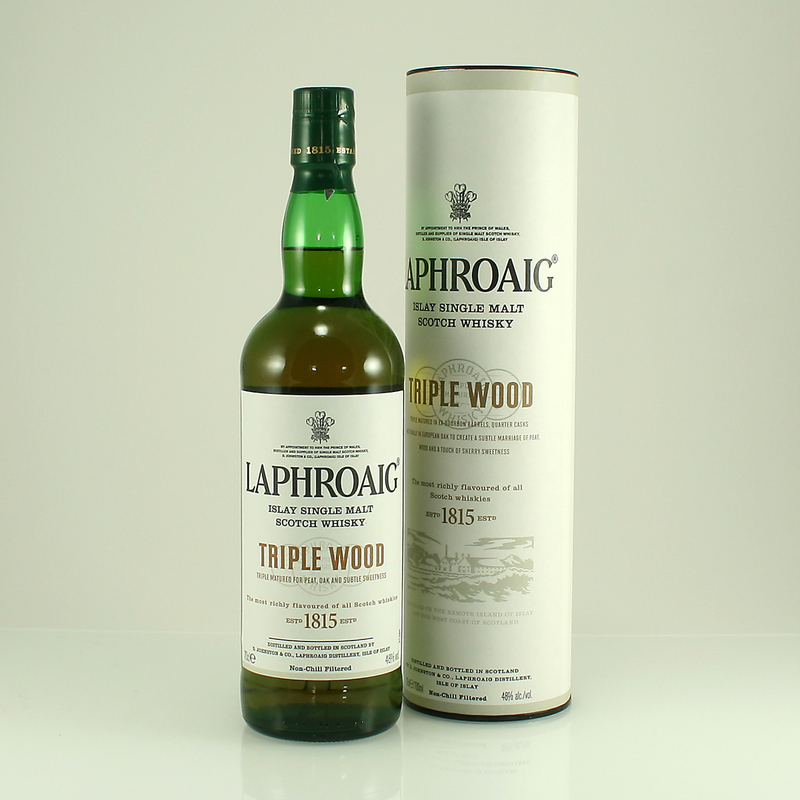 Matured initally in bourbon barrels and then finished in Amontillado seasoned traditional hogsheads.